Why should my child come to Care in Mind? To motivate and empower families to identify their own needs, strengths and resources and to work alongside families and carers to develop services in a way that values and builds shared understanding and skills to support young people within our care towards recovery. At Care in Mind we are committed to supporting and working alongside the families and carers of our young people. We understand that having a child within services can leave families/carers feeling ‘on the outside’. As well as gathering feedback about our service, we are developing systems to engage the families of our current and past young people to develop support structures and forums that you can access, to learn about how we work and the support that we offer and to share your experiences with us and with other parents and carers. Sometimes families speak of having had negative experiences of Family Therapy. Certainly, it is not always helpful for all families and can be a frustrating experience when a key family member is unready to talk and to engage in the process. However, at the right time, when family members are motivated to use this opportunity and when there is a particular focus to the work, it can be massively helpful. Family Therapy can help to support relationships through difficult times, such as important transitions, and in developing essential channels of communication between family members. 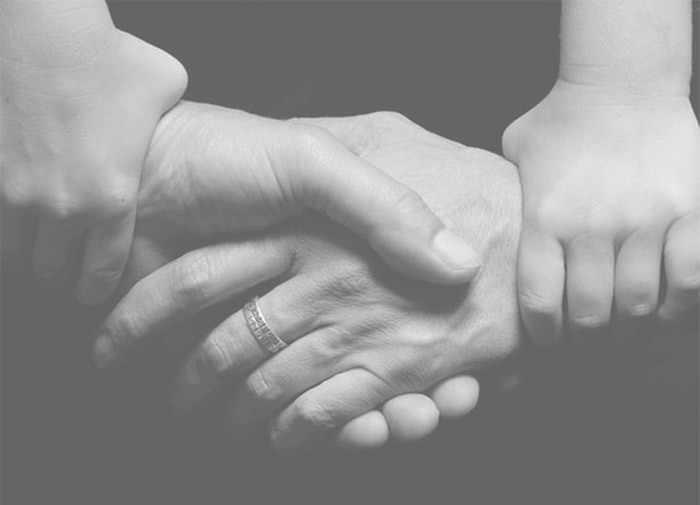 Within our team we have experienced and skilled family therapists who do not take sides or blame. Family members are all invited to express their view so that they can be heard by the rest of the family. This can help family members to learn more about each other and understand each other’s perspectives. This can help resolve miscommunications and build trust and resilience in family relationships. To meet with families and carers in order to better understand your experiences of our service and other mental health services. We aim to work together to build knowledge and skills that support our Young People towards recovery.